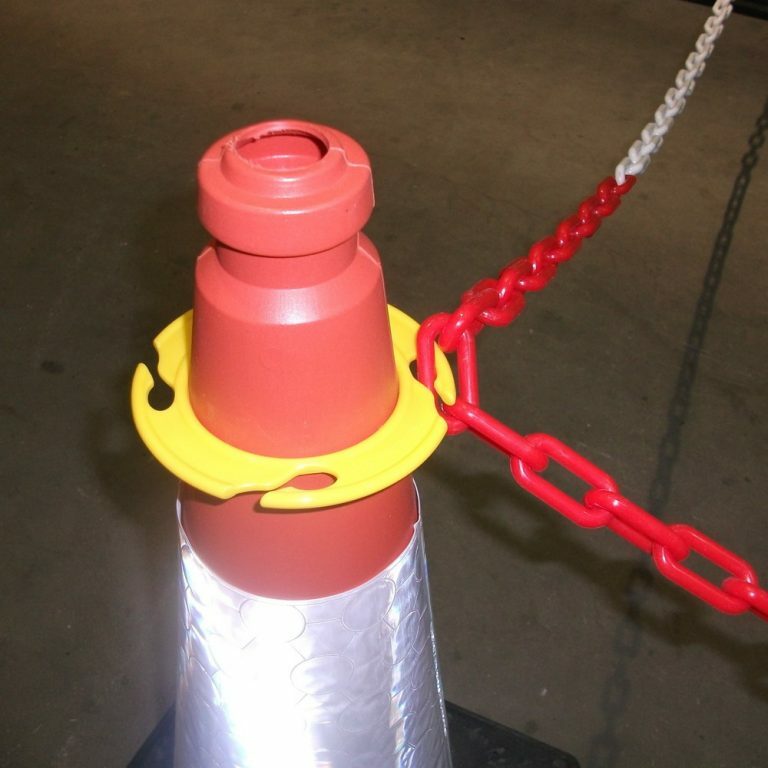 When the need to cordon off a hazzard or an area that is out of bounds arises then our traffic cone chain holders are the perfect product when used in conjunction with plastic chain and standard traffic cones. 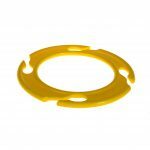 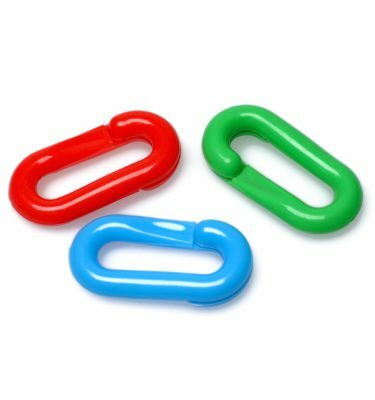 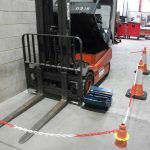 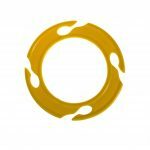 Plastic chain is lightweight, re-usable and easy to store/transport so it makes it the perfect choice for creating a visible/physical barrier . Plastic chain is also suitable for use on the road side as it will not catch the wind and blow over which is a common drawback of the rigid type of barriers you so often see at the side of the road. 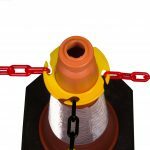 The Posts & Chains traffic cone chain holder is designed to easily attach plastic chains to road traffic cones to create a simple but effective barrier. 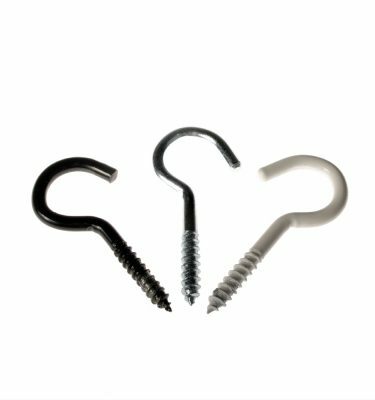 Slim design for ease of compact storage. 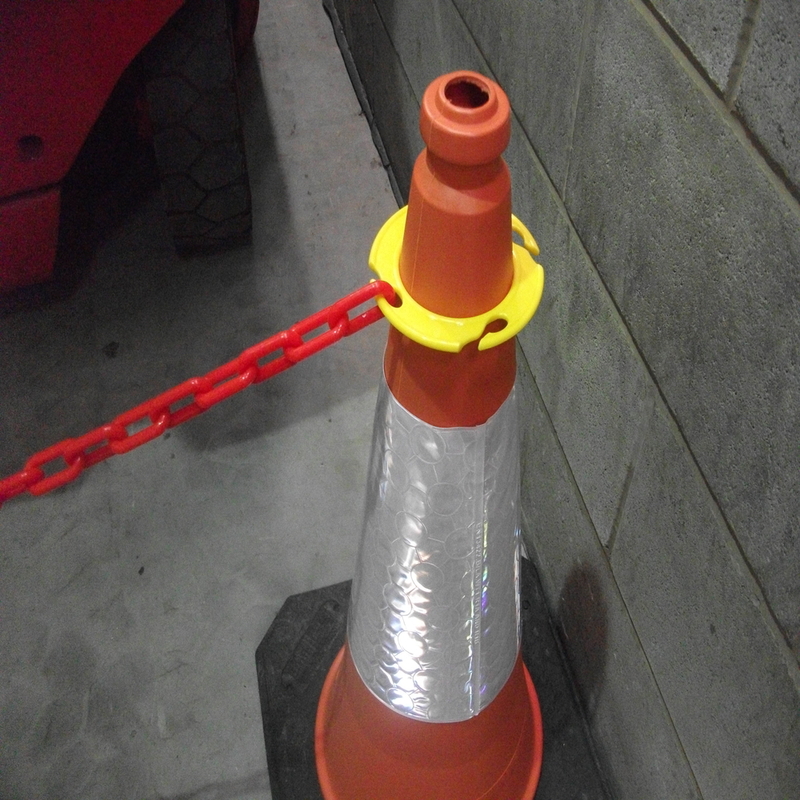 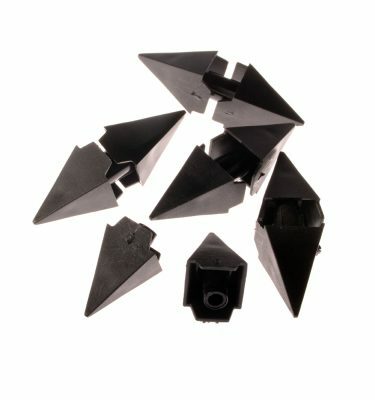 Fits on 500mm, 750mm and 1000mm traffic cones. One piece design for an economical, durable product. 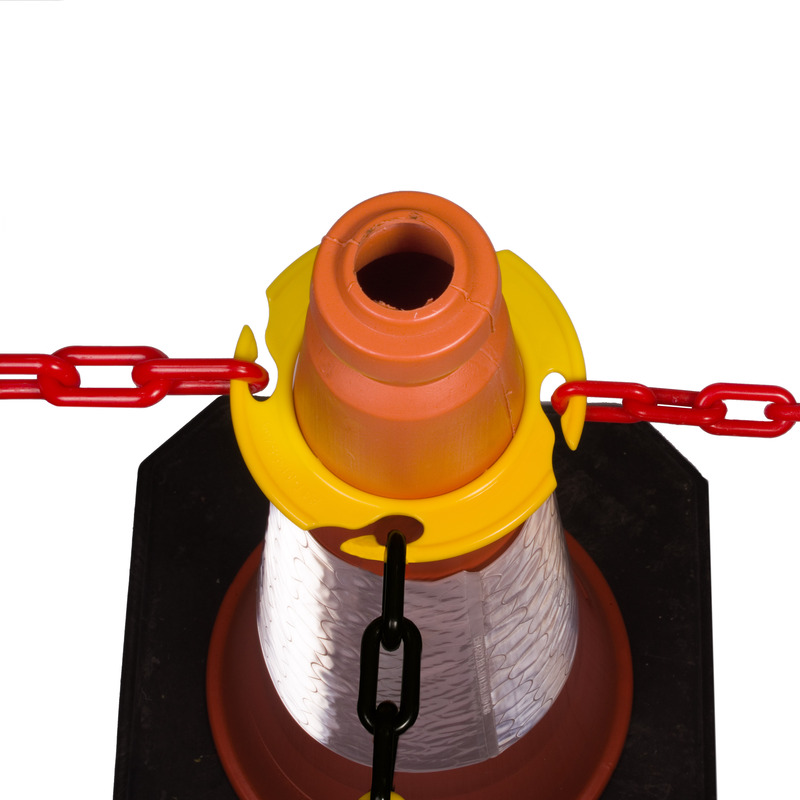 Securely fastens both our 6mm and 8mm plastic chains. 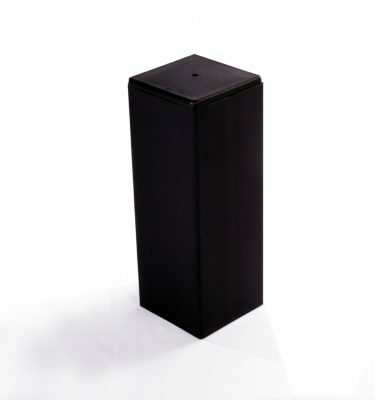 124mm external dimensions, 80mm internal dimensions.